A sweetly tangy Thai Chili Sauce with just enough spice to grab your attention clings to tender, smoky grilled shrimp for a meal that comes together in under 30 minutes from scratch. Having a new favorite sauce is like having a new hammer—everything starts to look like a nail, or in this case, everything on the grill looks like a smear-able recipient. When we reworked a sauce for Thai Chili Sesame Chicken Wings a few months ago, it was an instant favorite around our table. The sweet, tangy, spicy sauce is addictive, leaving me no choice but to create more ways to use it. It was perfect for Thai Chicken Pizza and chicken wings, so why not grill a few shrimp, and test it on some seafood too. Oh my, summer grilling just got more interesting. Though the sesame seeds are optional, the added texture is nice and I love the rich contrast of the black sesame seeds on the shrimp. Black sesame seeds are more flavorful (and fun) than white or brown sesame seeds and contain 60% more calcium than the lighter seeds. Since I was in a sesame seed kind of mood, it was only appropriate to dress the asparagus with a few of the tan seeds, which settle nicely once the asparagus is tossed with butter. Quinoa is a perfect bed for the shrimp, making it easy to capture every bit of tasty sauce. Making your own Thai Chili Sauce at home gives you the freedom to adjust the flavors to suit any preference. Add more honey if you like it sweeter, dried chili peppers to kick up the heat, or vinegar and lime for more tangy bite. Whatever you decide to slather it on or however you choose to adjust flavor, fresh lime juice takes it to a completely new level, so don’t be tempted to skip that part. Shrimp cooks in less than 10 minutes and there is always excitement when the family sees it on the menu, so you can bet this dish will grace our table more this summer for smiles all around. A sweetly tangy Thai chili sauce with just enough spice to grab some attention clings to tender, smoky grilled shrimp for a meal that comes together in under 30 minutes from scratch. If using a gas grill, preheat grill for 5-10 minutes before cooking the shrimp--there is usually enough time to do this while preparing the shrimp. If using charcoal, start it early enough to make sure coals are hot and glowing before cooking shrimp. For the sauce: Combine the honey, rice vinegar, fish sauce, sherry, chili garlic sauce, garlic, and dissolved cornstarch in a small sauce pan and stir to combine over medium heat. Cook until sauce begins to bubble and thickens, about 5 minutes. Remove from heat and set aside. Squeeze the juice from one of the lime halves into the melted butter, stir to combine. Once the shrimp are peeled and deveined (leave the tails on), place in a bowl and squeeze the juice from the other half of the lime over the shrimp and toss. Place the shrimp on skewers so the skewer goes through part of the end by the tail and part of the thicker end to form a crescent shape. Line the shrimp on the skewer one after the other without smashing the shrimp together or crowding. Once the grill is ready and the sauce is made, brush the shrimp with lime-butter on both sides. Grill over medium-high heat about 2-3 minutes on each side, brushing more butter on after turning, until the shrimp turns from grey to bright pink in color and the flesh appears opaque. Brush each side with sauce and grill for 1 minute. Remove from the grill and sprinkle with sesame seeds. Serve with lime wedges and additional sauce at the table. Squeeze lime juice over the shrimp just before eating. Larger, meaty shrimp 10-16 count are an excellent choice for the grill, using a fish basket or skewers work best for containment. Add more honey for a sweeter sauce, dried chili peppers to kick up the heat, or vinegar and lime for more tangy bite. Such a great looking dish! Nice light on that top photo. 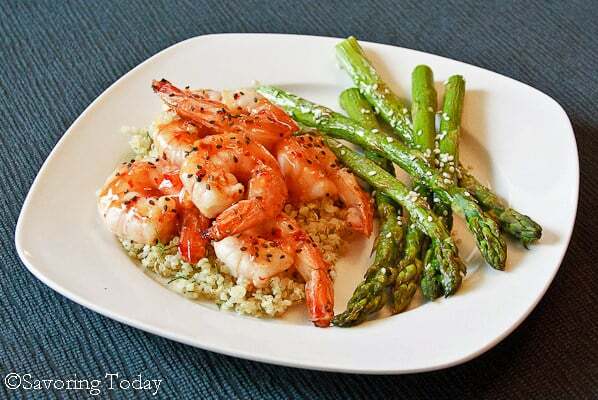 I love spicy, and shrimp and asparagus are so good. Really nice recipe – thanks. Delicious and colorful Thai chili sesame shrimp Judy. I love it. Hopping over from Hearth & Soul tonight. 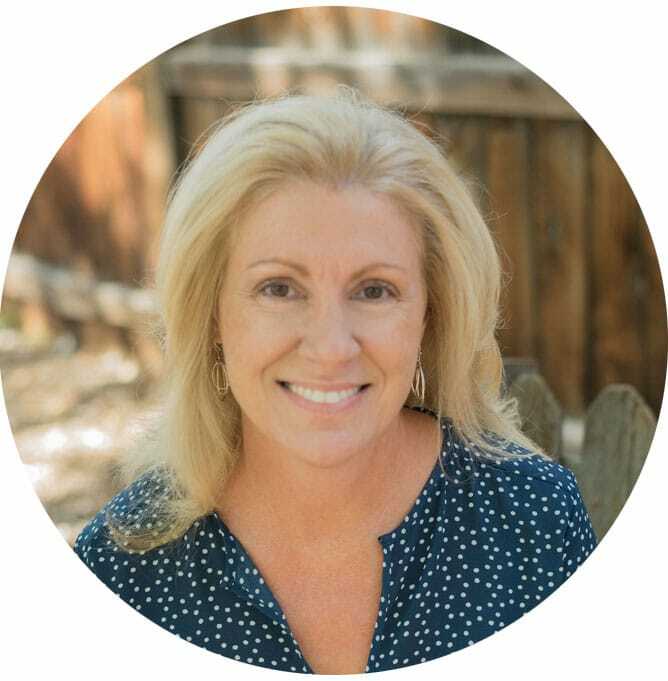 Hope you’ll swing by the new SalmonAtSeven.com (formerly EKat’s Kitchen) and say hi! Looks good – I can’t get enough of Asian cooking. 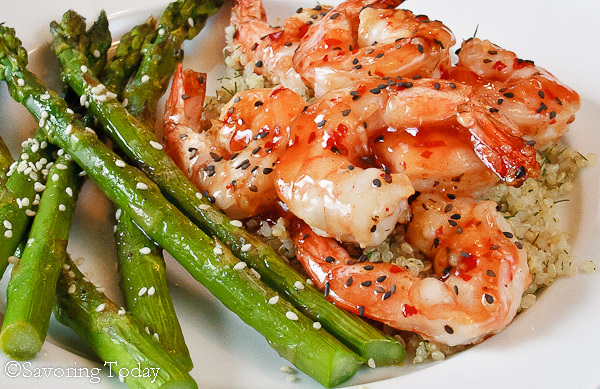 Your Grilled Thai Chili Sesame Shrimp looks so good, especially with the wonderful asparagus. I always like to have a go-to sauce recipe that works with lots of things, and this one sounds fantastic. I have never heard of black sesame seeds; I will have to try to find some! Oh you are so right Judy. Whenever you have a new favorite sauce you want to find away to use it. Same with an ingredient for me. Great use on the shrimp too. Hope you had a great weekend! What a great shrimp recipe! Love the sauce and I would definitely add the sesame seeds! Love it coupled with the asparagus. Yeah, it is hard to pass up grilled shrimp! What a gorgeous plate of food. I love chili prawns and these take it up a notch with that lime juice. I make my own sauce too but I’m going to try your recipe next time. The hammer and nail cracked me up. I’m so guilty of that! Judy, what a top photo! Your shrimp (and asparagus) could not look more luminous and inviting… gorgeous! Aw, thanks Kelly, the photos are the toughest part for me, that is so encouraging! The opening photo looks delicious! I really enjoy barbecued shrimp, Judy, and cannot wait to give this Thai sauce a try, especially being I can control the heat. This will definitely be on my Summer grilling rotation. Thanks! Thank John, the photos are always the hardest part for me–always a surprise when they turn out. 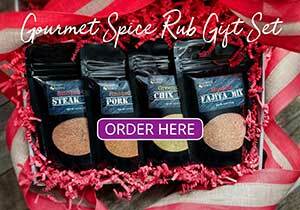 😉 If you do try the sauce, let me know how you like it … so glad it is grilling season! That looks – and sounds! – so delicious, I can’t wait to try it at my house!! The Thai stir-fried prawns look awesome ..prawns are my favourite. Thanks for dropping by @ food Mazaa..do keep visiting.